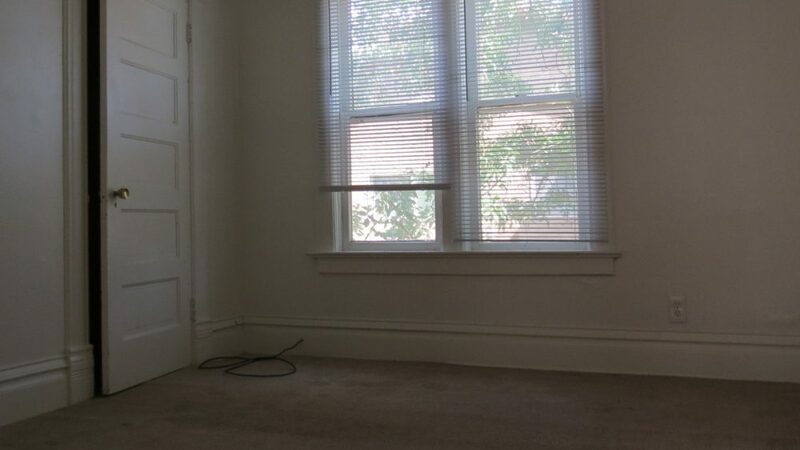 Sunny 3 unit house on The Hill. 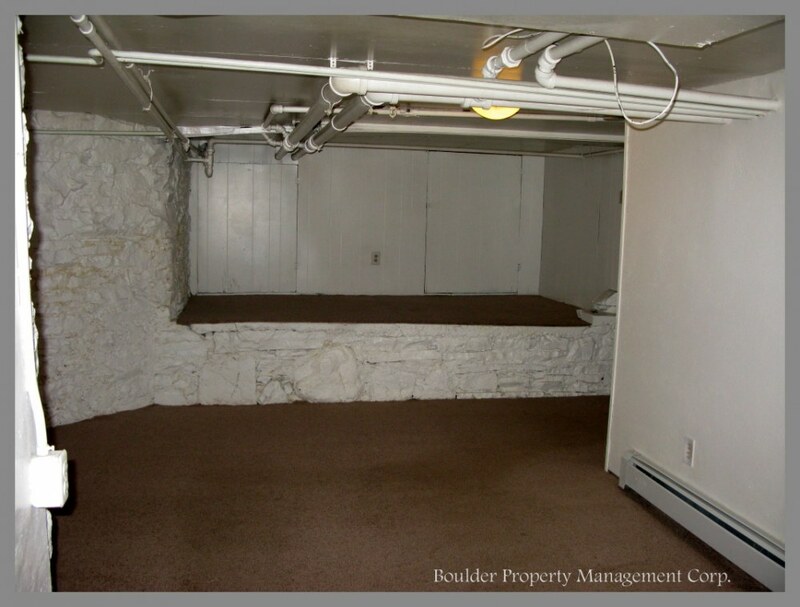 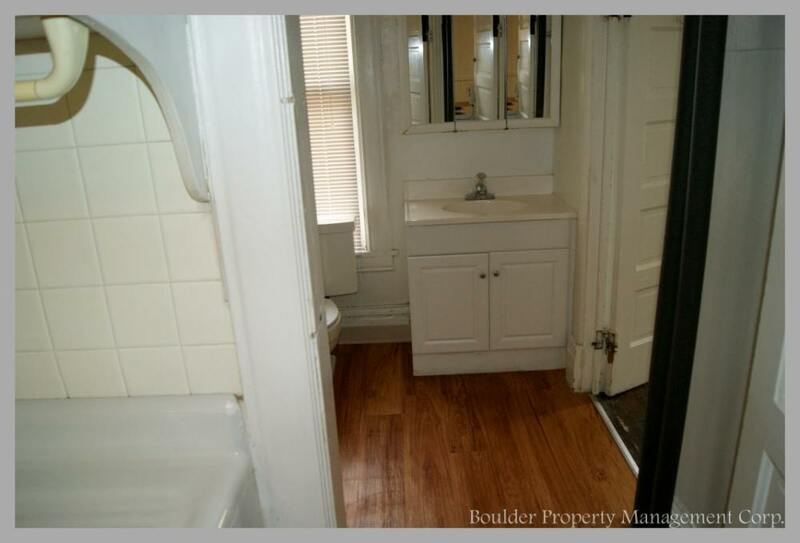 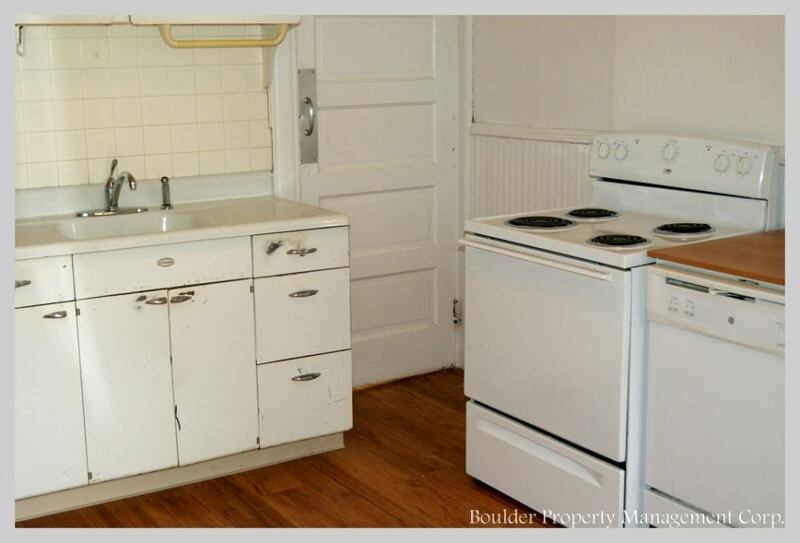 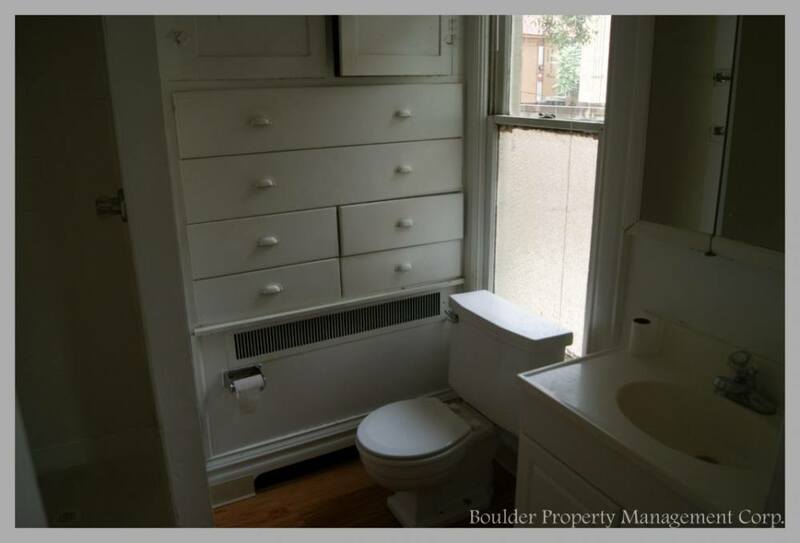 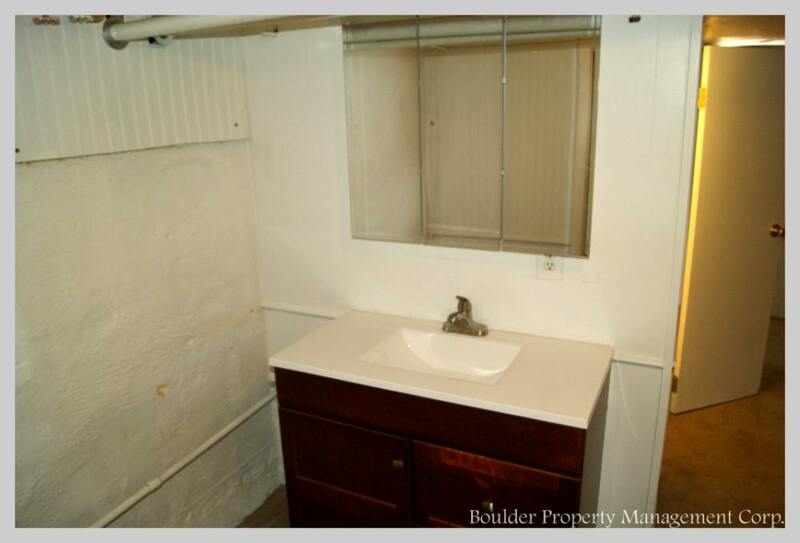 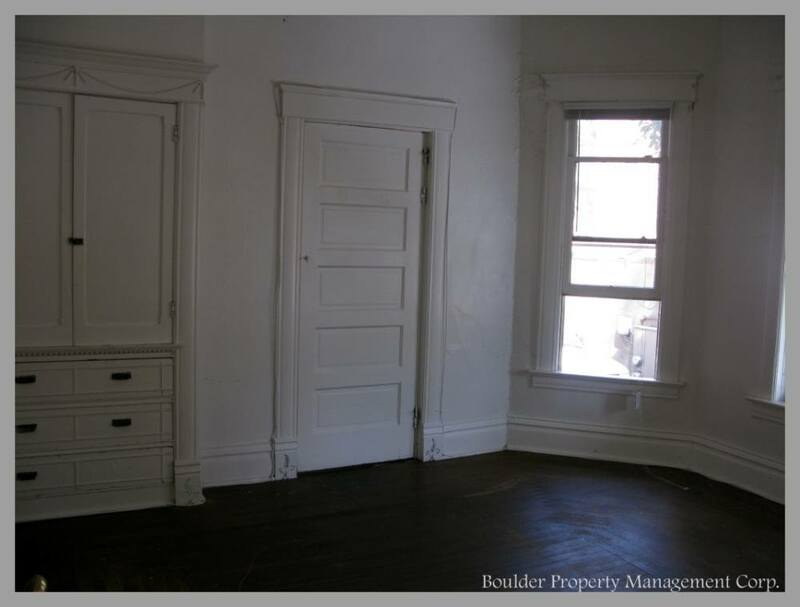 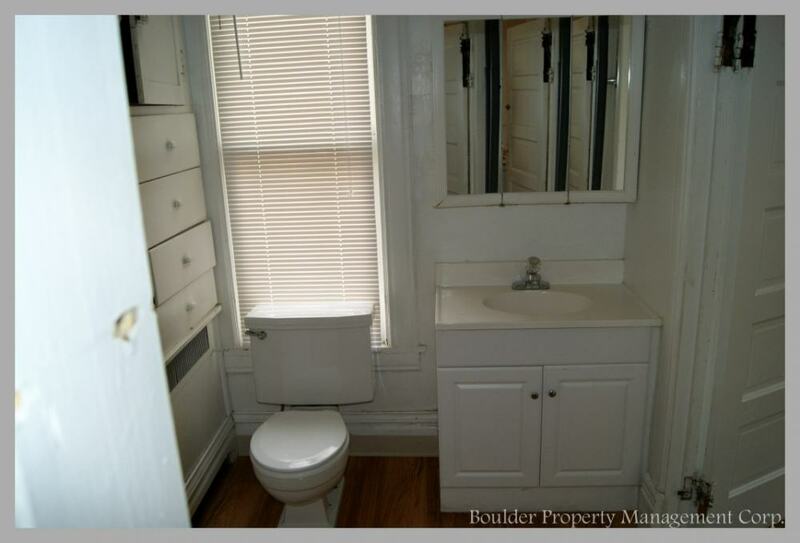 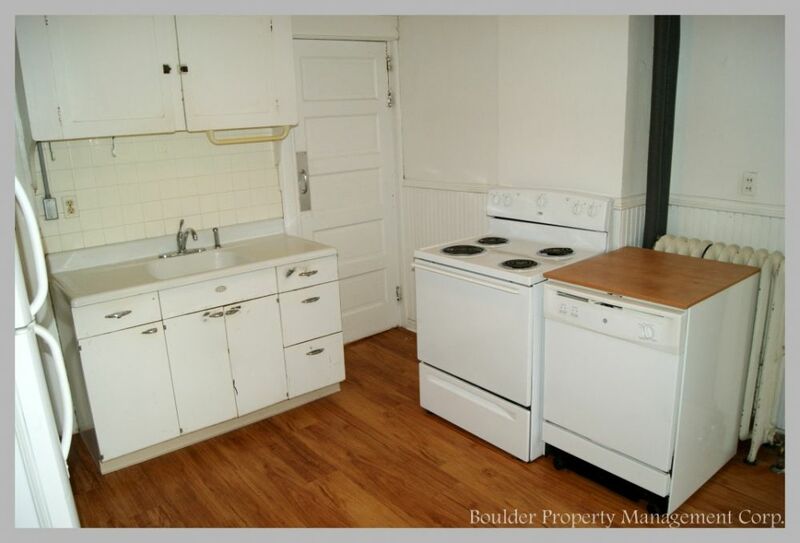 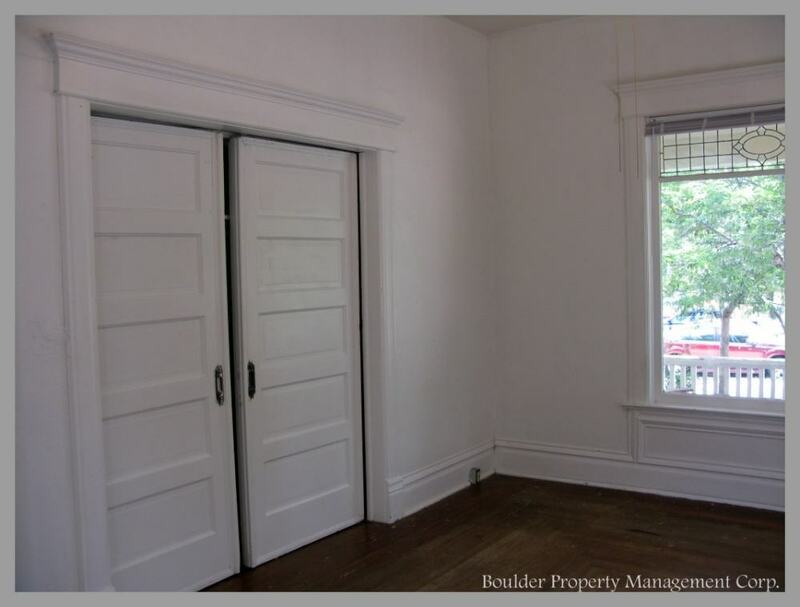 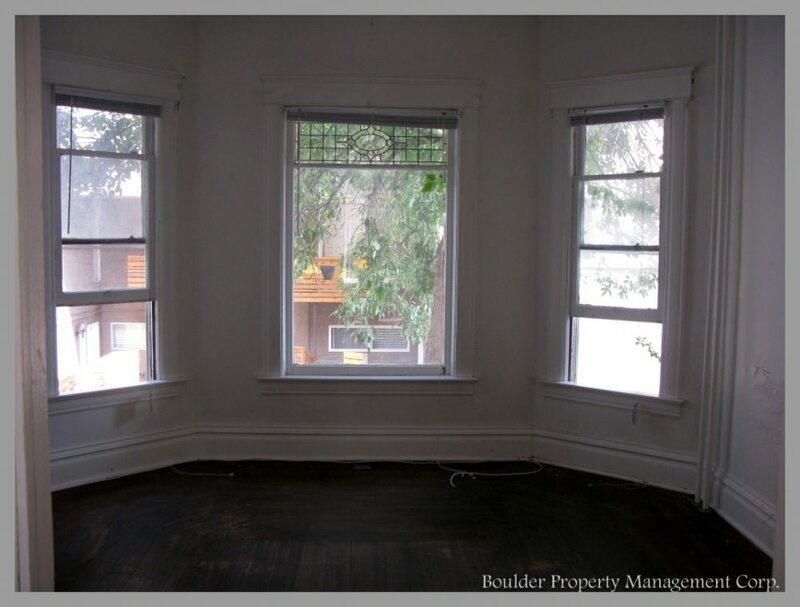 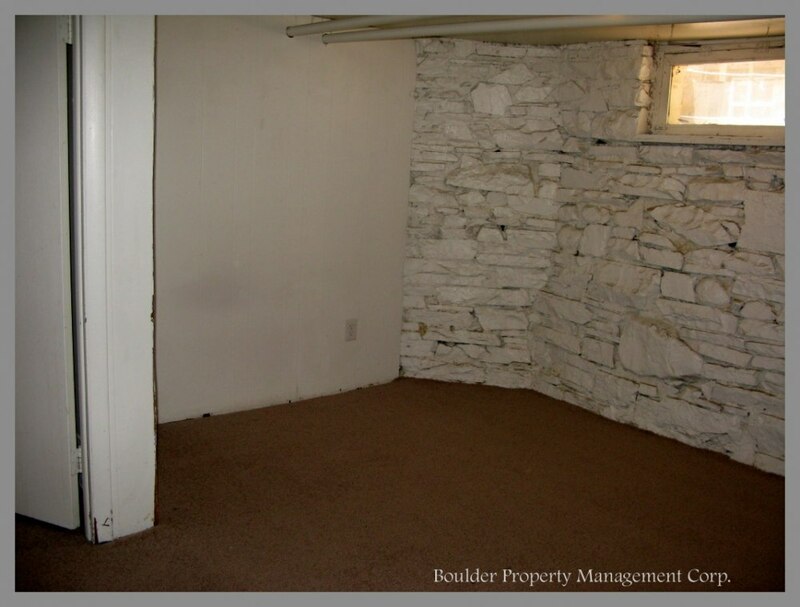 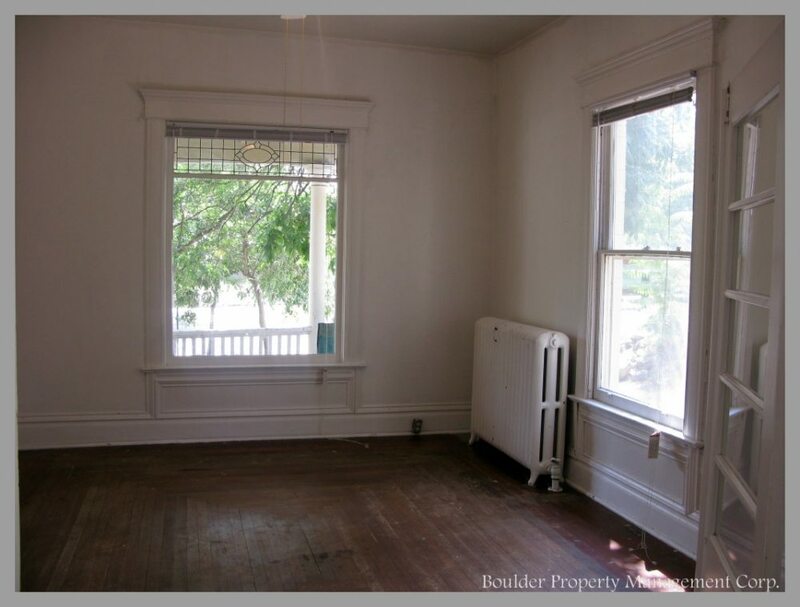 Located at the corner of 13th of College these units are steps away from the University of Colorado, Boulder campus and the shops and nightlife on The Hill. 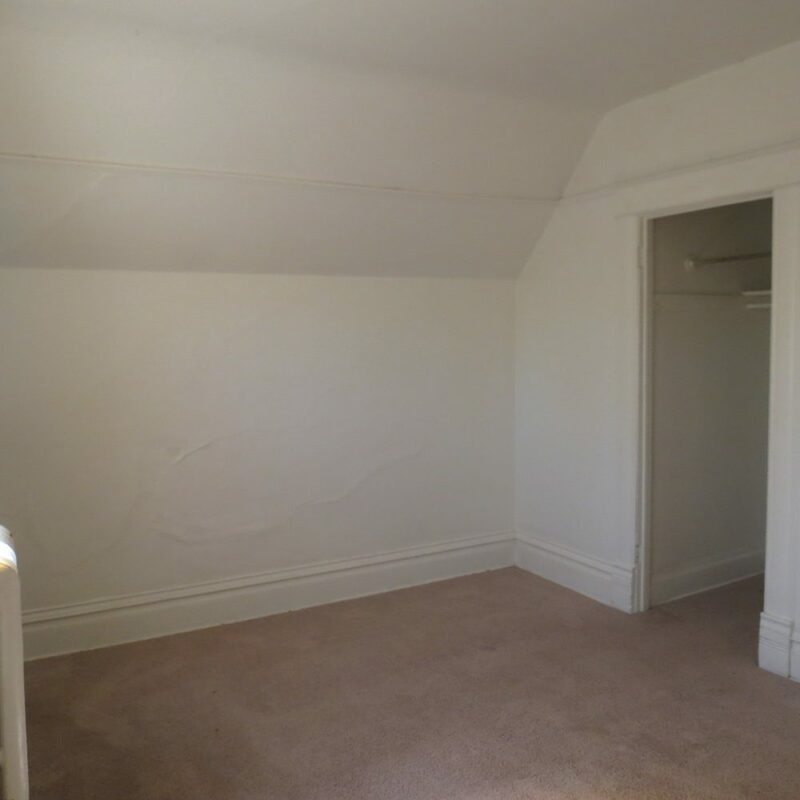 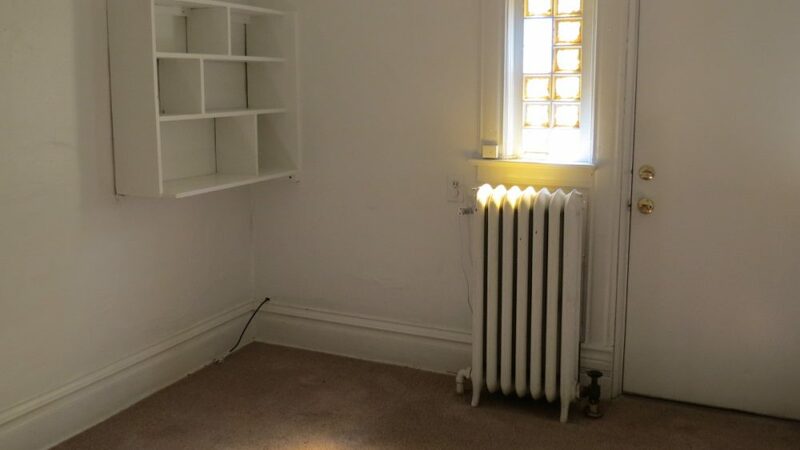 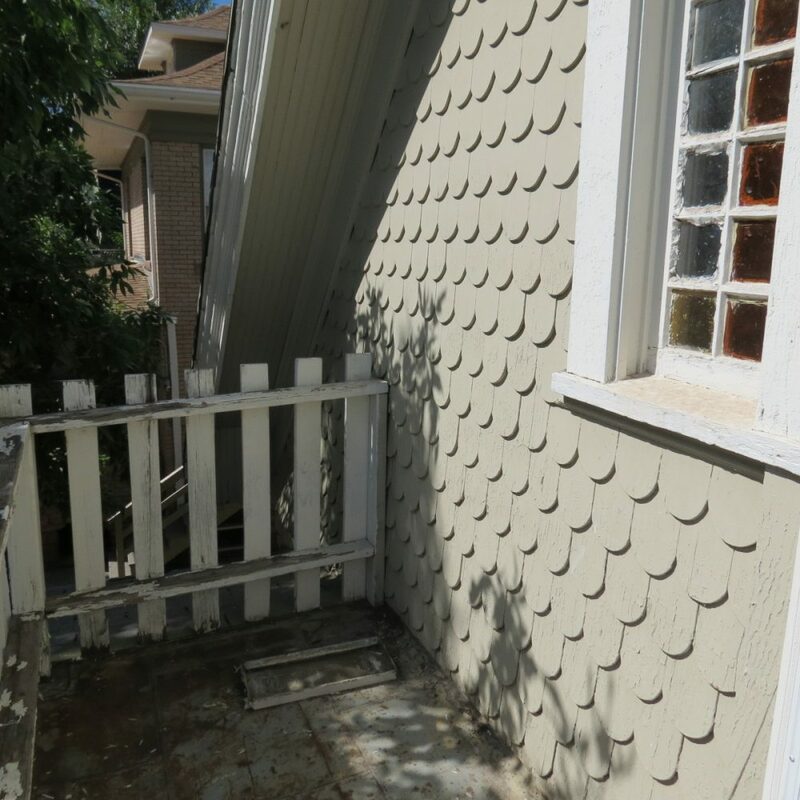 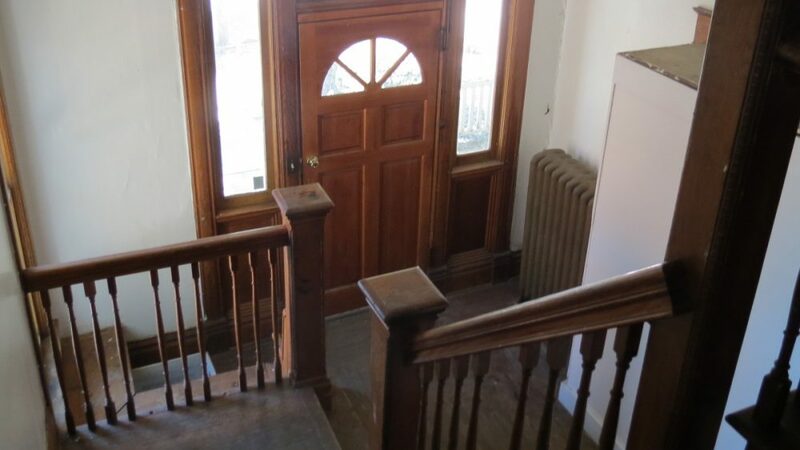 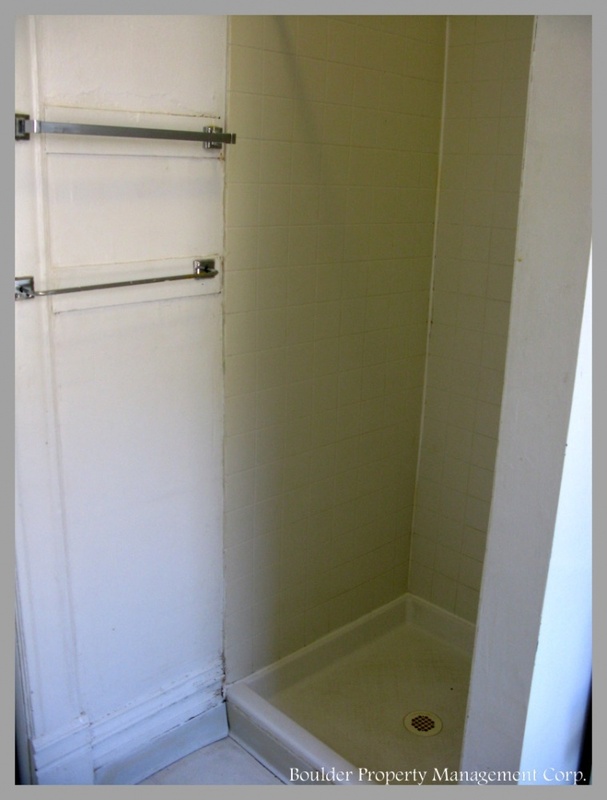 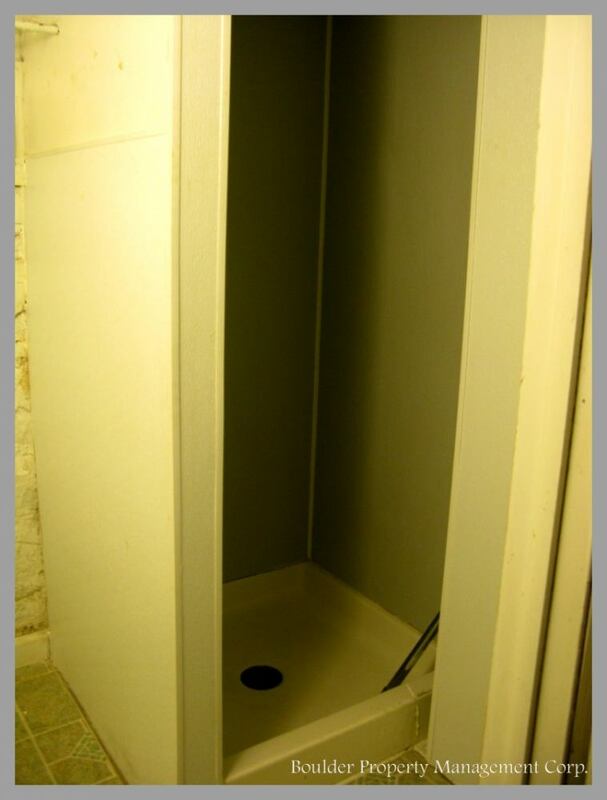 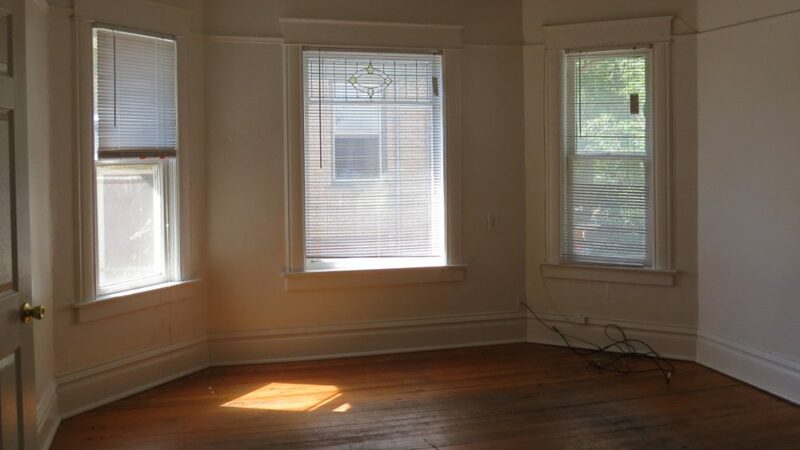 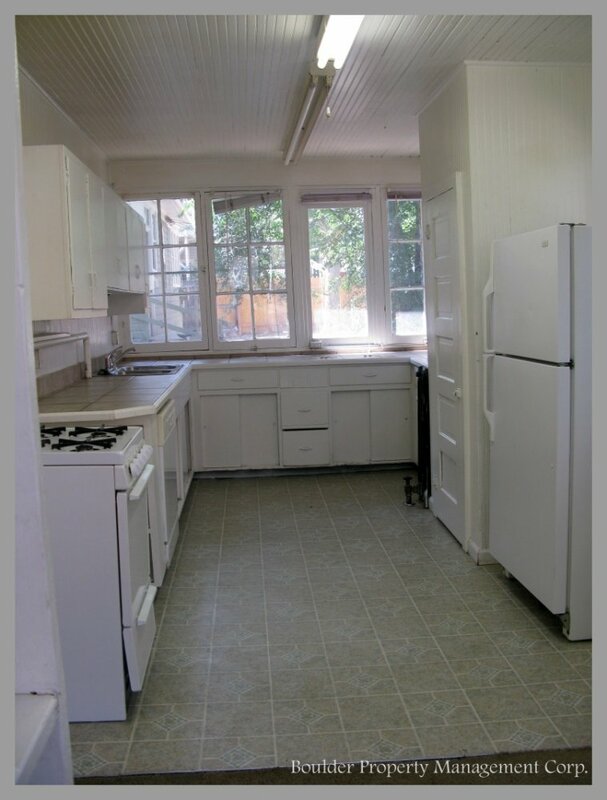 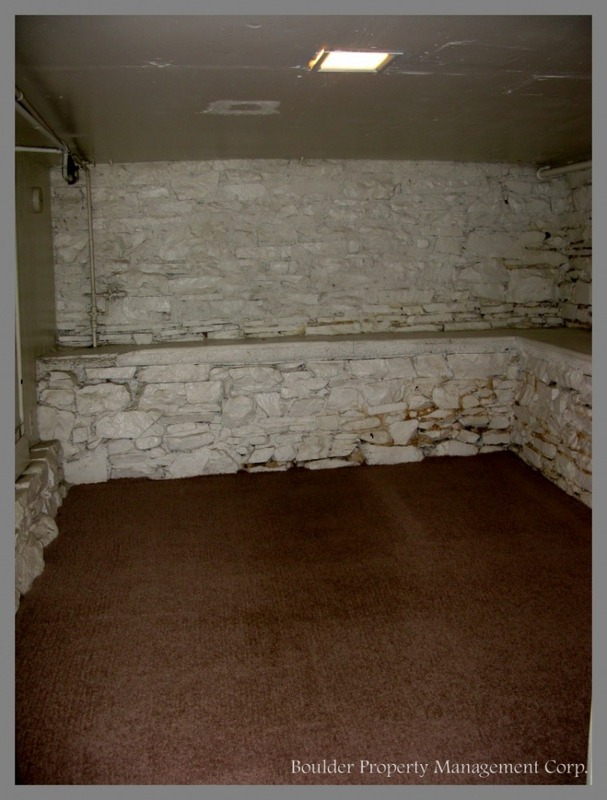 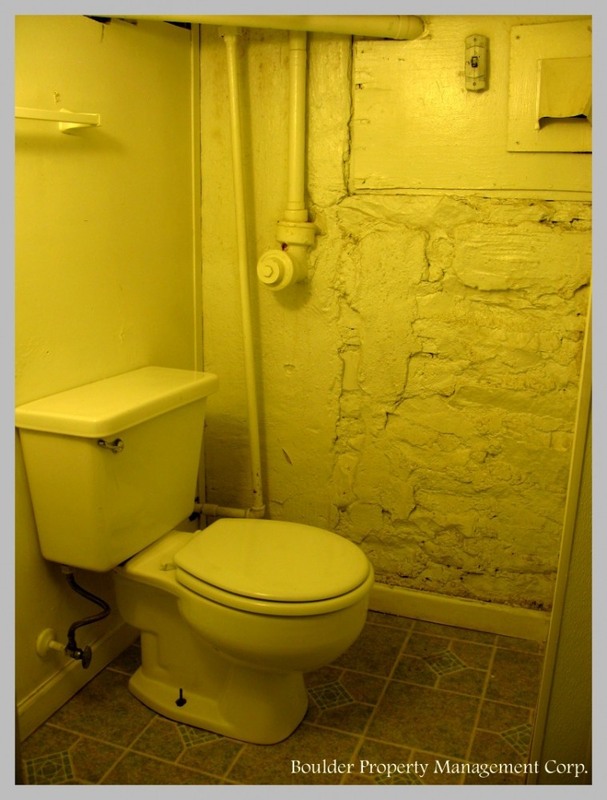 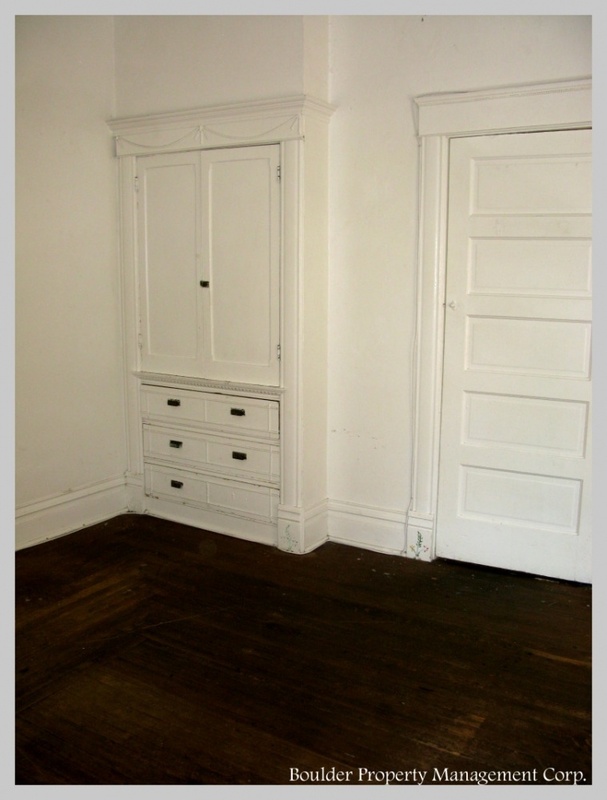 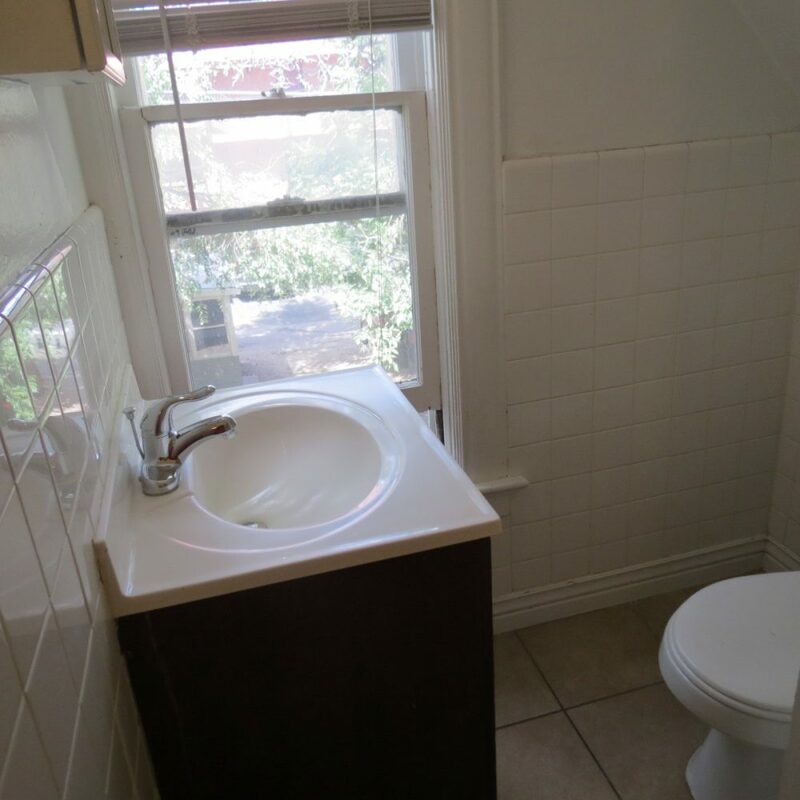 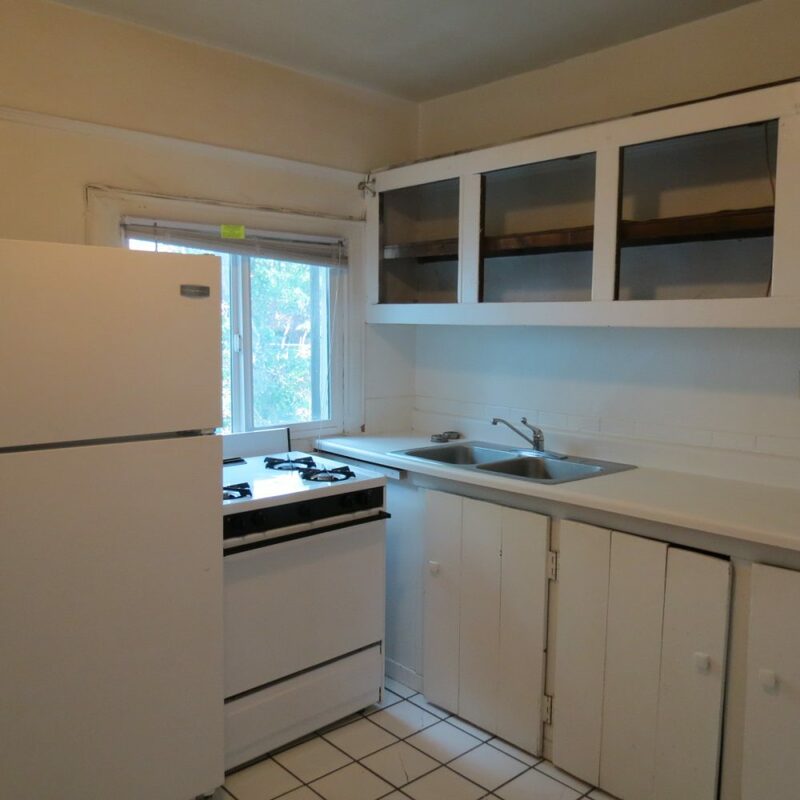 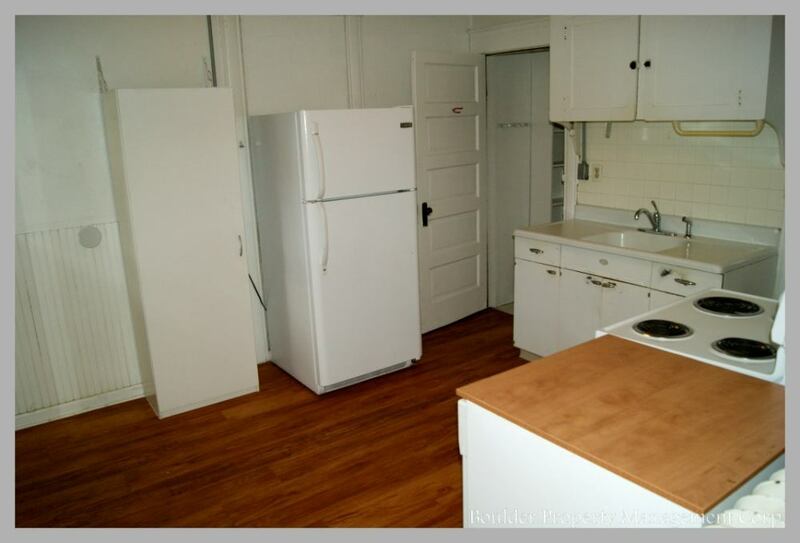 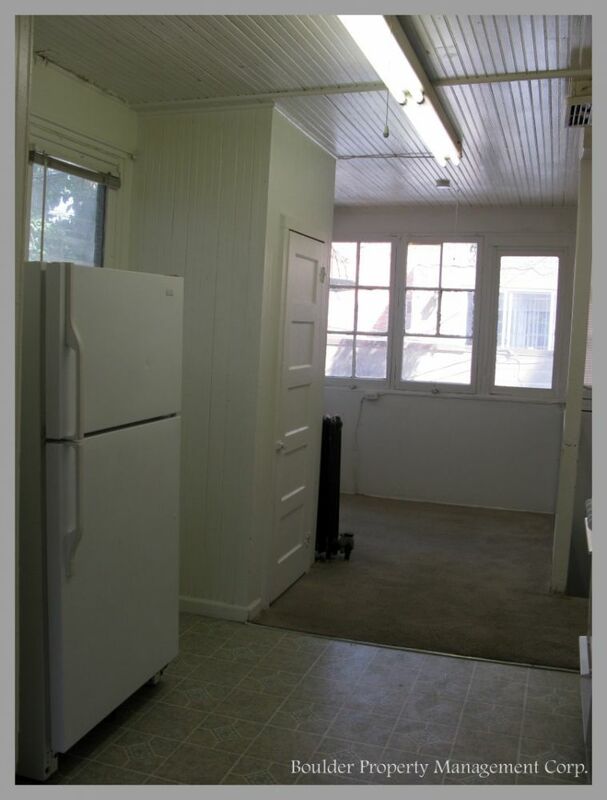 This property has three 2 bedroom units.